Why We Care: Dripping ecstatic looseness from its every pore, Sheen’s first single Lovelust is one of the most perfectly breezy tracks we’ve heard this summer. Their six-piece line-up gives their sound a warm, shambolic aesthetic, full of wandering melodies and unexpected embellishment all tied together by the chiming wanderings of the vocal-line. 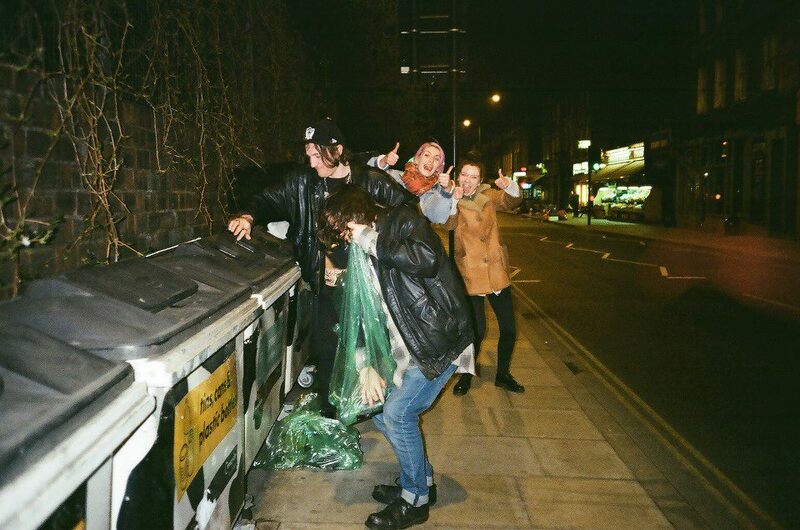 Its a pretty perfect introduction to one of London’s most promising new bands.